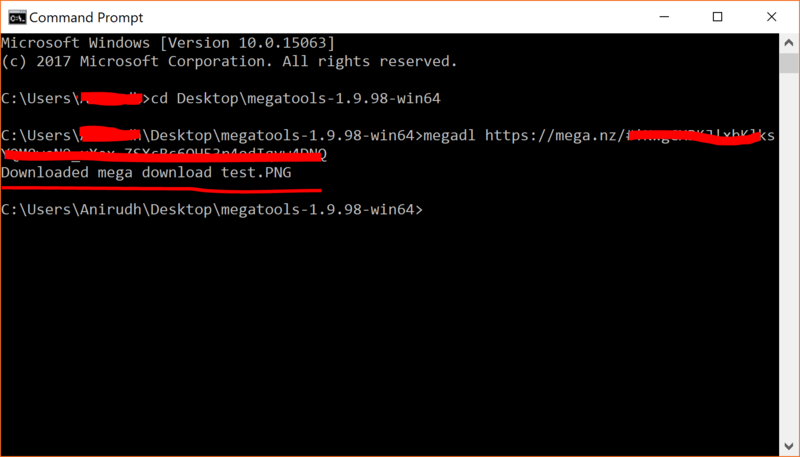 So, here’s the long-awaited tutorial that explains how to download & Install MegaTools Windows version + How to guide explaining the commands to download Mega.nz files. This guide is almost similar to the previous, where we explained how to install MegaTools on Linux Machines and if you to check that, Please find the link in the sidebar section. 2 How to use MegaTools Windows after setting up? First of all, there’s no setup required to install MegaTools on Windows. All you just is to download the latest binary zip file and extract it so that it works out of the box. Download the Latest version from the below link and extract the zip file to your desired location. As mentioned above there’s no need to install this tool again. All we need to do is to extract & fire up the tools using a Command Prompt or Windows Power Shell from your PC. The first step is to extract the download zip to your desired folder. For the sake of the tutorial, I’m extracting it to my desktop. That’s it, You’ll be ready to use all the tools packed in the binary file right from command screen after this step. It comes pre build as mentioned earlier. As this build comes with a wide variety of tools for performing several actions on your mega account and access data from it. But it’s not advised to use it from the CLI because we already have a sophisticated way to do. That is to use the web interface of Mega from the official site. But here, we’re going to discuss how to download Mega files after setting the tools up. 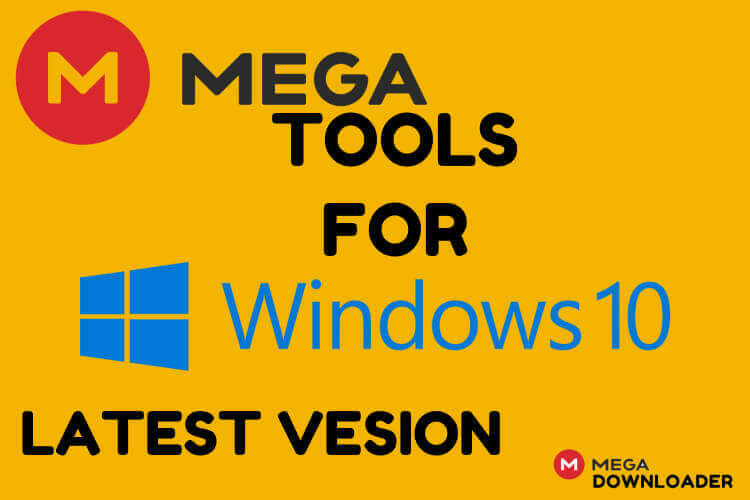 How to use MegaTools Windows after setting up? as the command is somewhat similar to the Linux version of MegaTools, here in Windows version we shouldn’t use single or double quotes for the URL. The command should be proceeding with a naked URL like in the above example. You can check all available tools available within the zip file from the Windows Explorer. 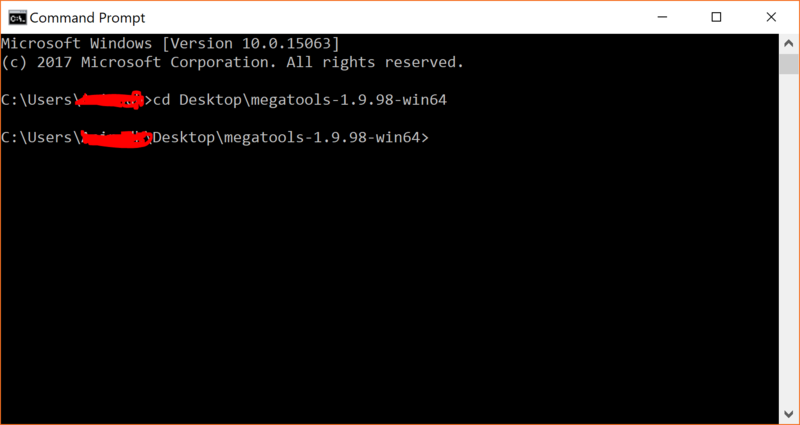 Unlike, Linux version you’ll find that ” MegaStream ” command is missing in Windows version. But anyway, there are lots of downsides to the CLI tool and it can be overcome with a sophisticated GUI Tool. Here’s the download link for that if you’re willing to try it. All the drawbacks that the Linux version shares are literally inherited by the MegaTools Windows version as well. Here also, you cannot download a Mega file whose link is not associated with a decrypted key. For that, you’ve to use MegaDownloader, In addition to that Streaming is not possible in MegaTools Windows version which is there in Linux binary tool.